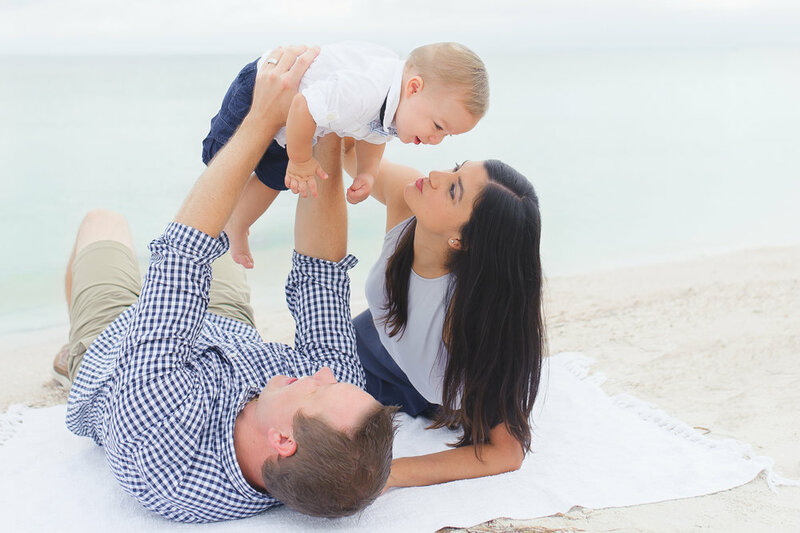 This sweet little babe turned one for this session! 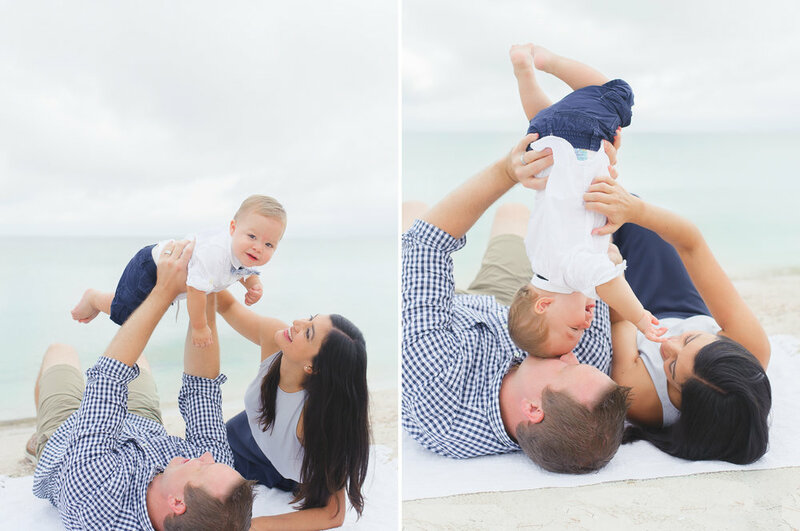 I have photographed this awesome family before when he was about a month old and again when he was 6 months. I love watching these little ones grow and see how they change. Time flies way to fast, so I encourage you to take as many pictures as you can to capture fleeting memories like this one.